When diagnosed with stage 1 breast cancer in 2015, psychology professor Dr. Holly Brand had one thing on her mind: Her students. After working extra hours to record lectures in assuring her students’ success, Brand fought cancer for over a year, and she won. 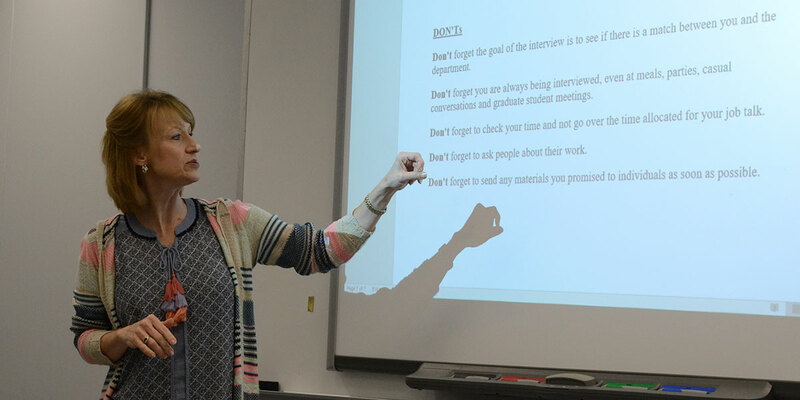 Teaching her Advanced General Psychology class, Dr. Holly Brand explains the dos and don’ts of interviews. 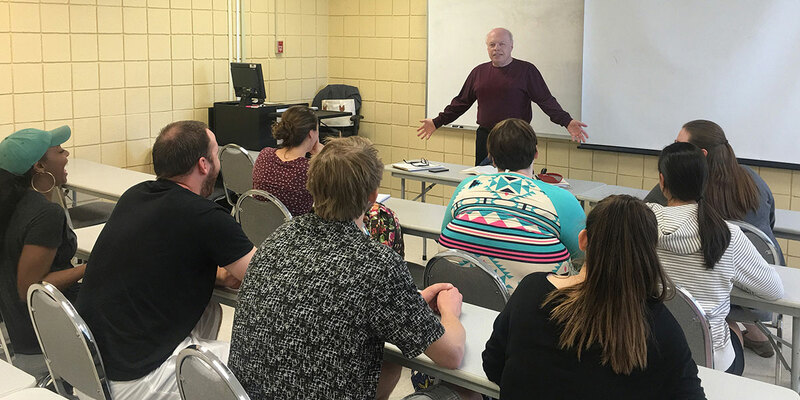 Brand underwent radiation every morning of the fall 2016 semester, followed by a full day of teaching at MBU. The incredible effort won her the respect of her students, and also the university’s Distinguished Faculty Member Award. 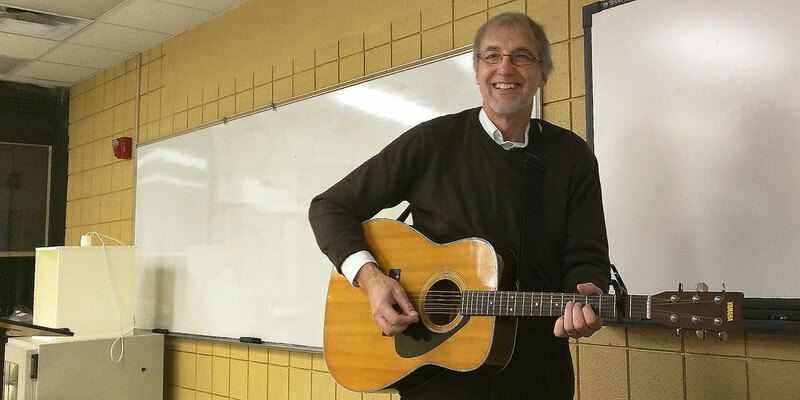 It’s never easy when it’s time to say goodbye to your job, your university, your colleagues and your students, but for one beloved English professor who has been at MBU only a few years, that time has arrived.